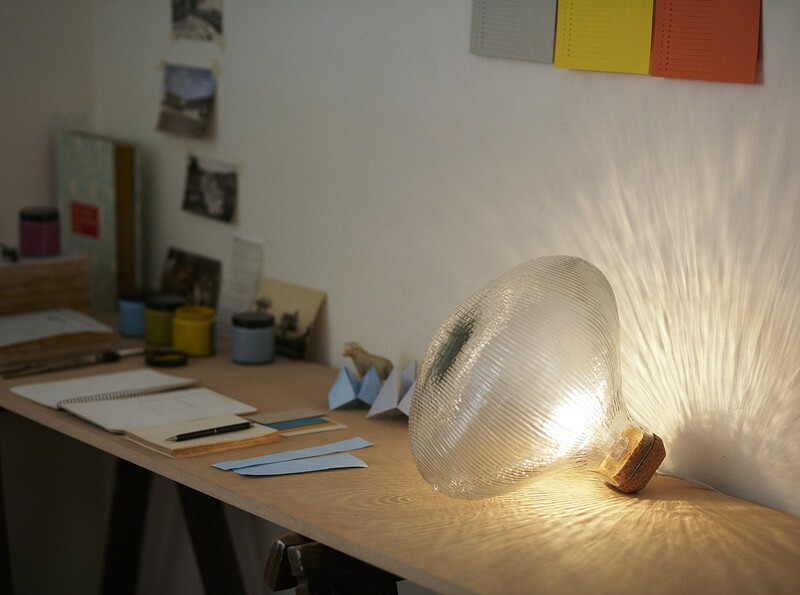 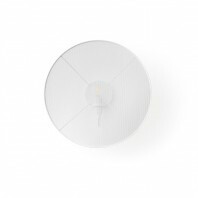 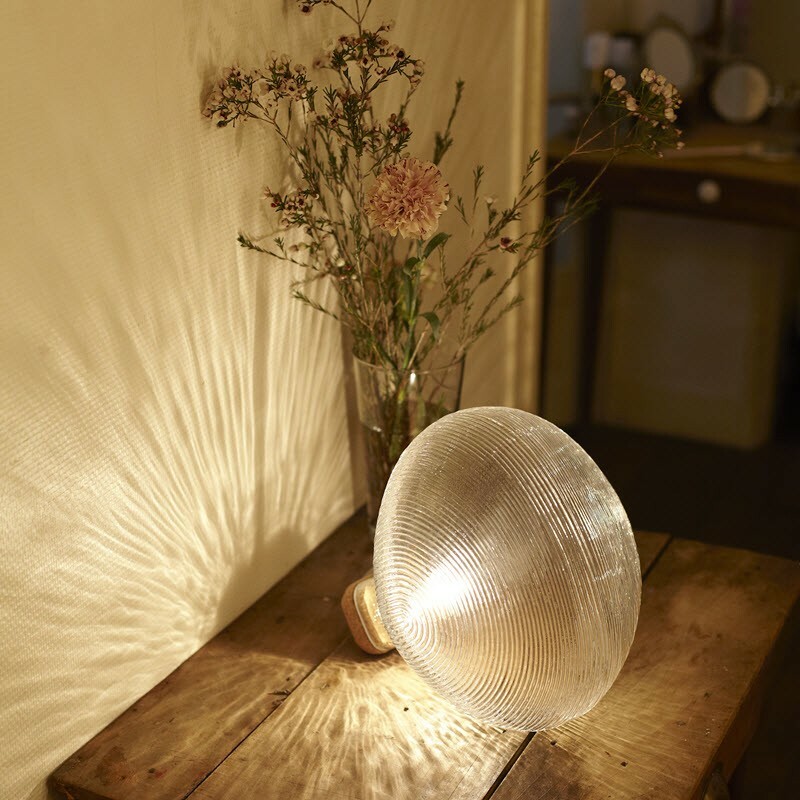 With its glass diffuser that works the same way as car headlight, Tidelight skillfully plays with diffraction: with multiple grooves that run through the surface of the lampshade, it enables both diffuse and glares. 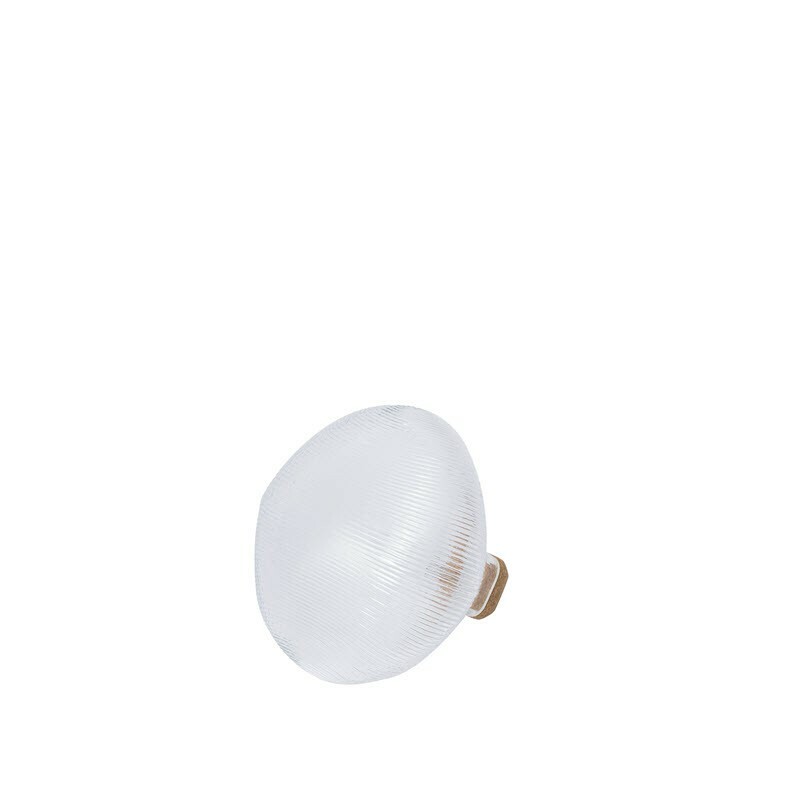 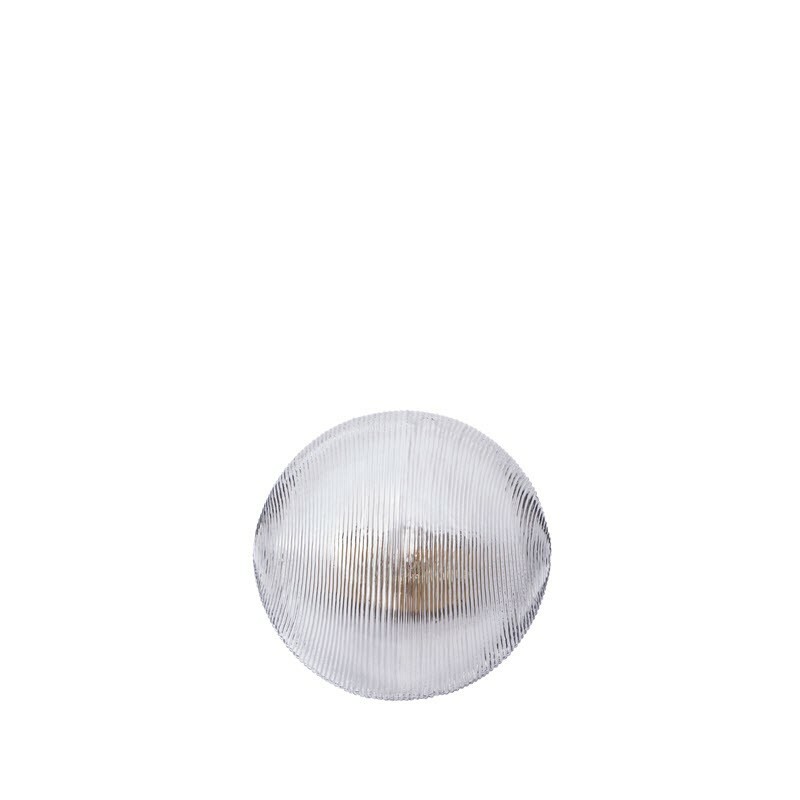 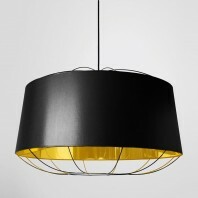 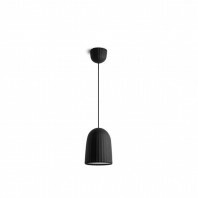 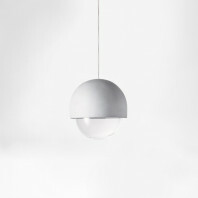 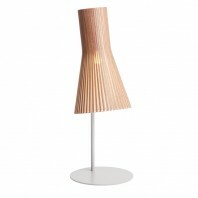 Its shape and unique texture provide optimal light diffusion! The combination of glass and cork highlights the striking aesthetics of the model. 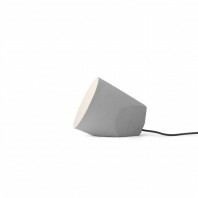 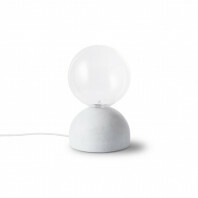 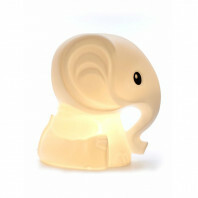 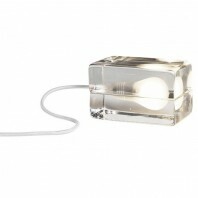 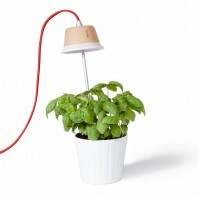 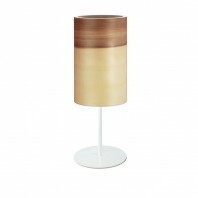 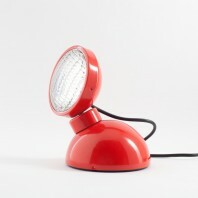 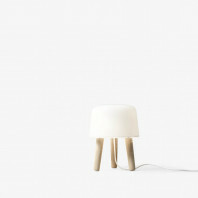 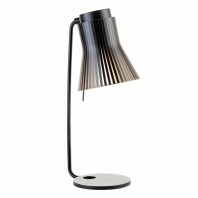 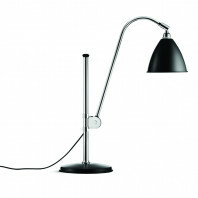 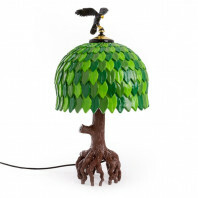 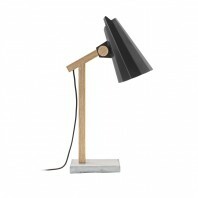 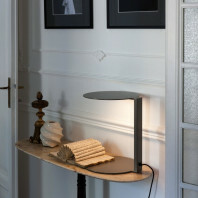 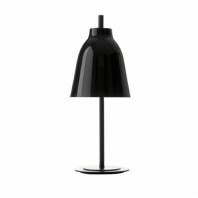 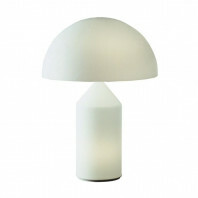 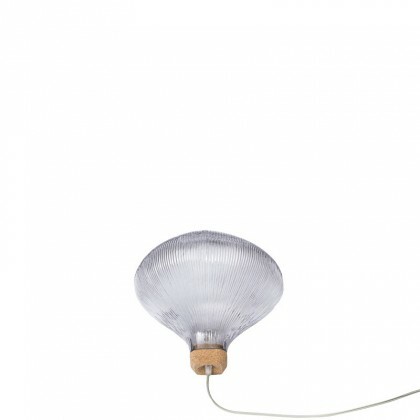 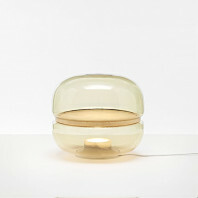 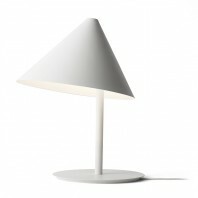 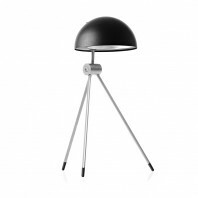 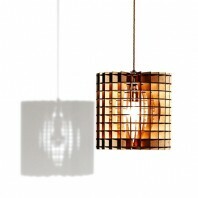 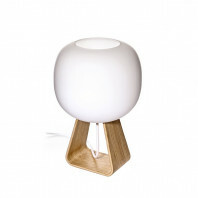 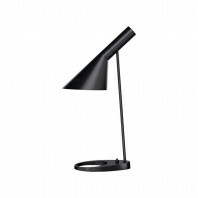 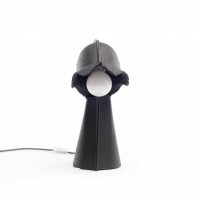 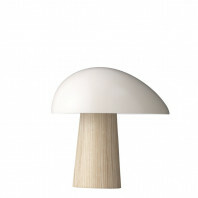 This lamp is like no other will fit great both in modern interiors and the other that look and feel more classic. 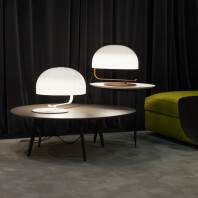 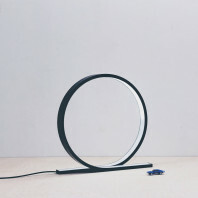 This modern and sculptural table lamp reinterprets techniques and codes used in the automotive industry to create a visual effect and amazing touch. 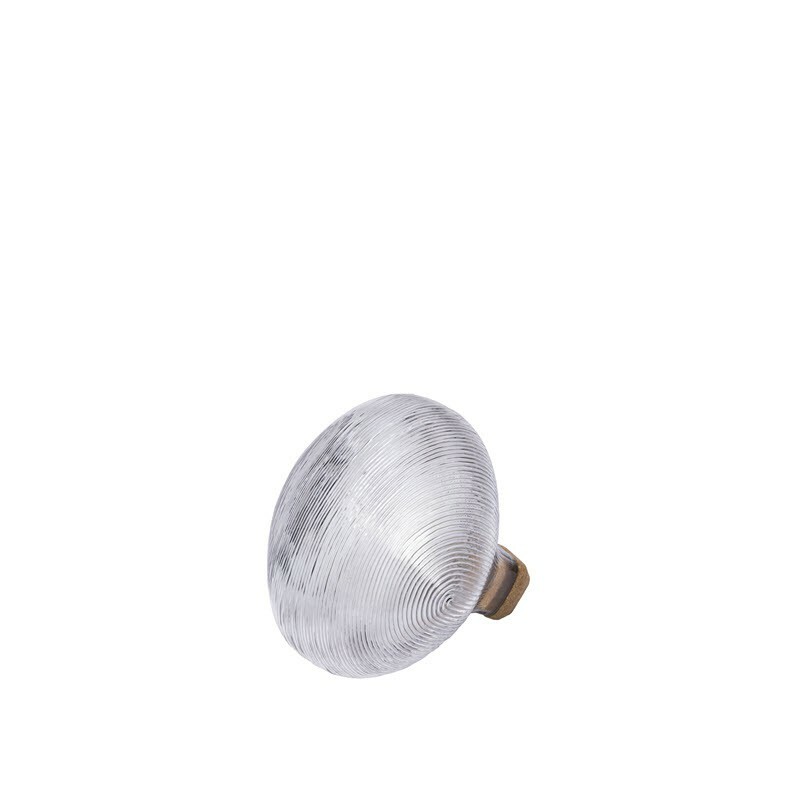 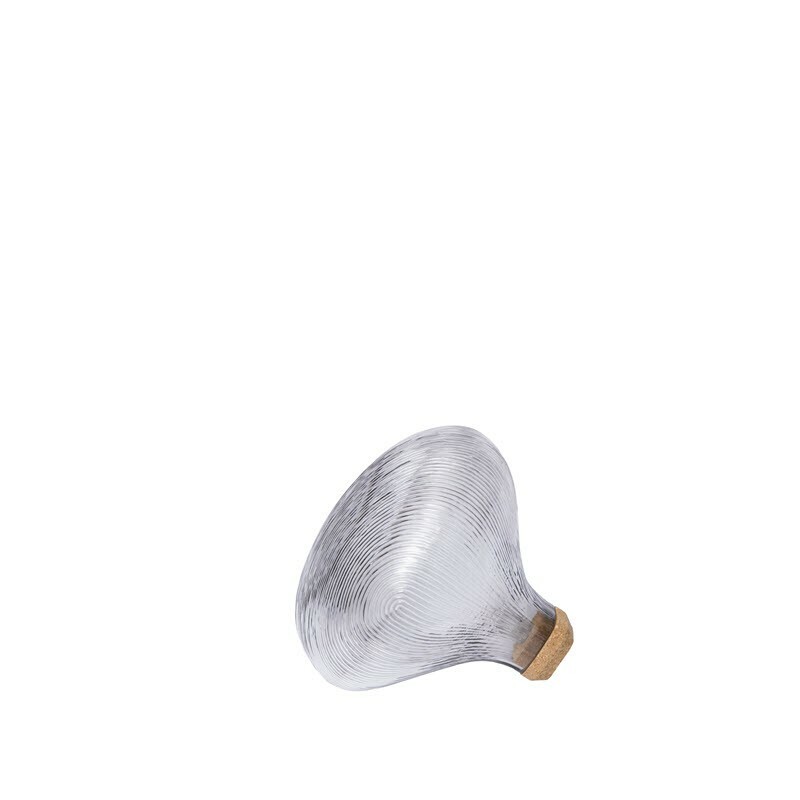 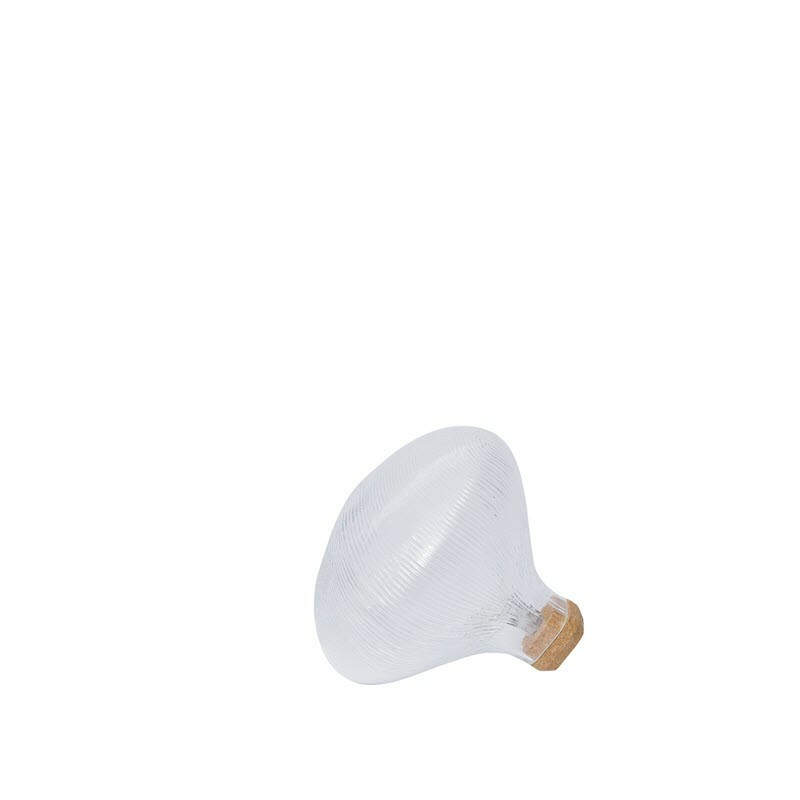 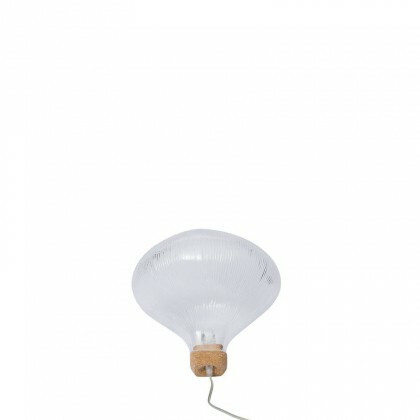 This is a stunning transformation of the traditional light bulb that provides particularly interesting light reflections, casting beautiful shadows on the walls of your room. 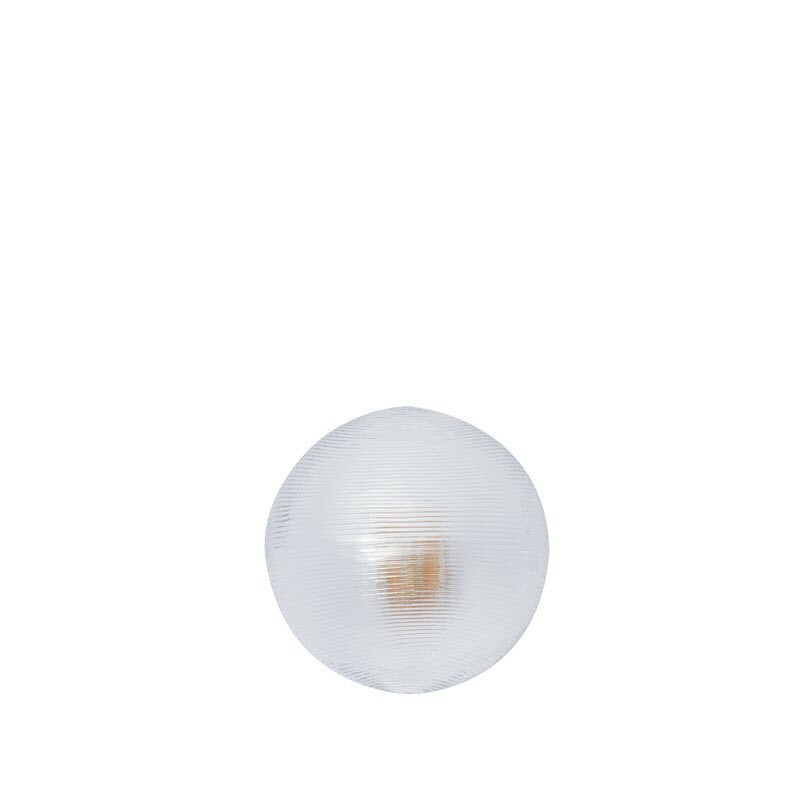 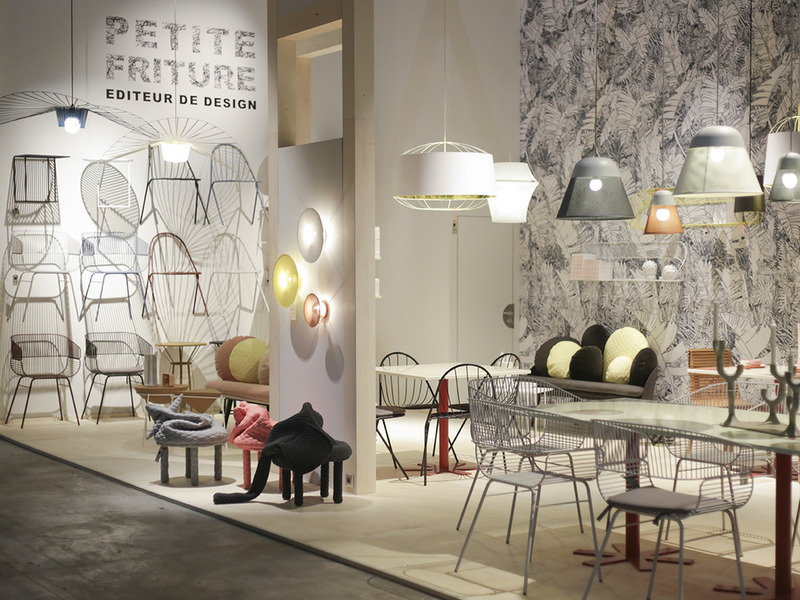 Petite Friture Tidelight is available in two colors of glass, transparent or smoked, both able to create a soft play of light in the bedroom or living room, and provide gentle shades on the ground.